Winter begins in the northern hemisphere on this, the shortest day of the year. In traditional pagan cultures, this time of the year represented darkness giving way to light, and death giving way to life. The dark and cold had reached its nadir. Henceforth the days would grow longer and warmer. Hope was restored. Many of the festivals and celebrations that take place at this time of year, from many different cultures, follow this theme. For more on this and other winter observances and feasts, check out our display: Holidays and Holy Days. 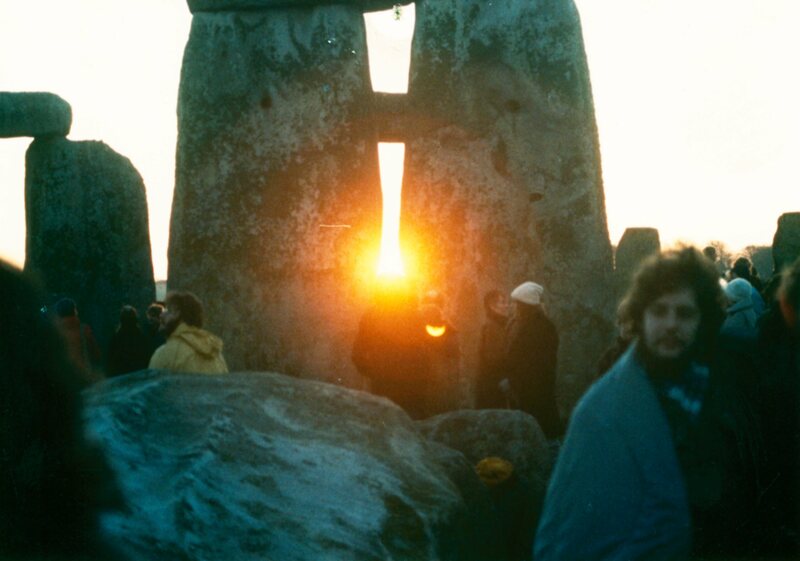 The Winter Solstice occurs a 8:49 PM on December 21st in the Pacific Time Zone.